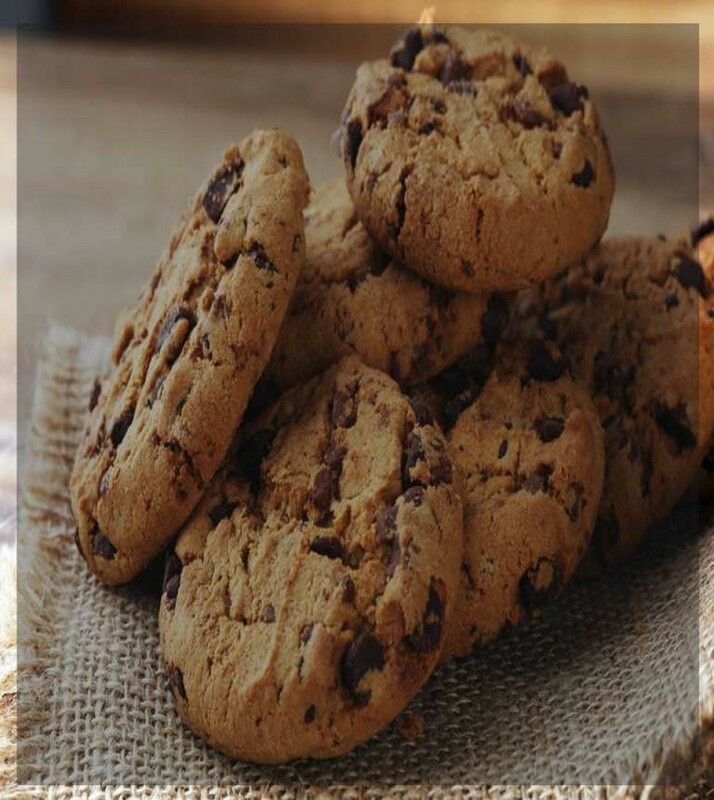 Cookies set by the website owner (in this case, INNsight or Comfort Suites Highlands Ranch Denver Tech Center Area) are called "first party Cookies". Cookies set by parties other than the website owner are called "third party Cookies". Third party Cookies enable third party features or functionality to be provided on or through the website (e.g. like advertising, interactive content and analytics). The parties that set these third party Cookies can recognize your computer both when it visits the website in question and also when it visits certain other websites. This website is maintained by Comfort Suites Highland Ranch Denver Tech Center, a licensed user of certain proprietary trademarks and service marks of Choice Hotels International, Inc.